BMW. . Wallpaper and background images in the Will Friedle club tagged: will friedle eric matthews cute. 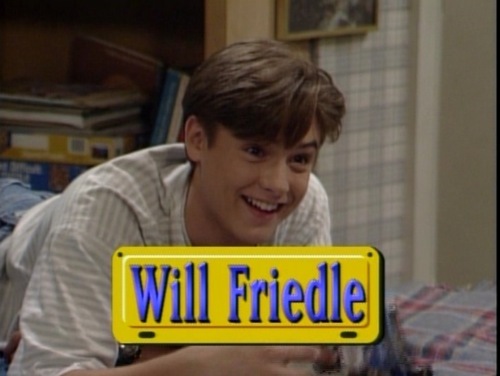 This Will Friedle photo contains sign, poster, text, and chalkboard. There might also be newspaper, paper, magazine, tabloid, and rag.